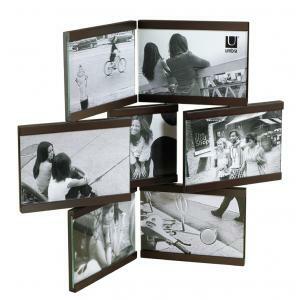 Display your photos and memories in the Honeycomb multi frame. 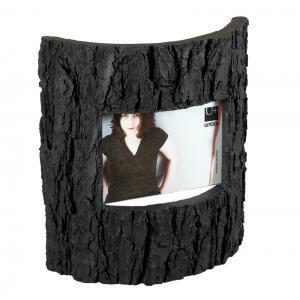 Immerse your favorite pictures or clippings in this multi-photo honeycomb frame. It's rich brown veneer with white edging gives this design a warm, yet modern appeal. Receive in 7 - 10 days!